A $10,000 child-specific grant is available for Y's adoptive family. "Y" is a beautiful eleven-year-old girl who I had the privilege of meeting. 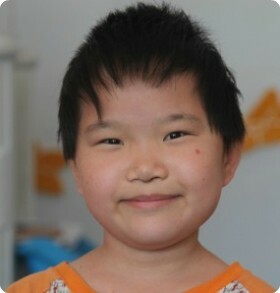 She is a happy and kind child who is very helpful with little children in the orphanage. She has not had the opportunity to attend community school due to being in an orphanage most of her life and her impaired vision--something that could be greatly improved with glasses. One of her biggest challenges is that she writes her Chinese characters larger than other children so that she can see them clearly, however she is able to read and write. Because of her vision impairment she struggles with learning. Her caregivers were encouraged to get glasses for her, but it is unknown if this has happened in recent weeks. Despite her challenges, it is stated that she is determined, and works until she is correct. Her caregivers say she works hard at everything that she does: “When other children give up, she tries and tries again to learn and get things right.” During my visit, she recited a song for visitors that she had memorized. You can see a video of her singing here! She also has a wonderful memory. During one of the days of my visit, volunteers led several games with the children, one which included several words in sign language that the children used during the game. The next day, when staff met with "Y," she remembered several of the signs, and repeated them for the volunteers! The orphanage staff think "she has a lot of potential." Additional video and photos are available of "Y" for those who inquire. 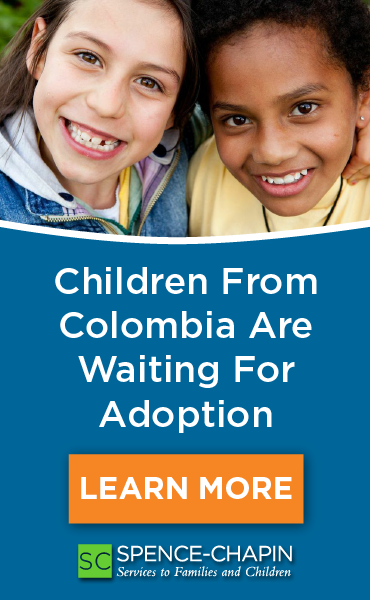 Contact our Waiting Children team at 800.952.9302 or intchild@chsfs.org to learn more about "Y." Please reference child ID 214-82SF. 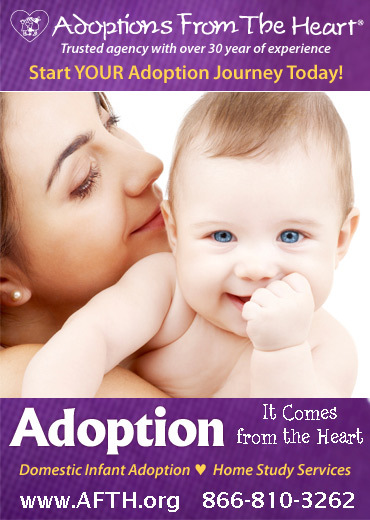 Eligible families may qualify for the Adoption Support Fund grant and/or the Brittany's Hope Seedling Fund.